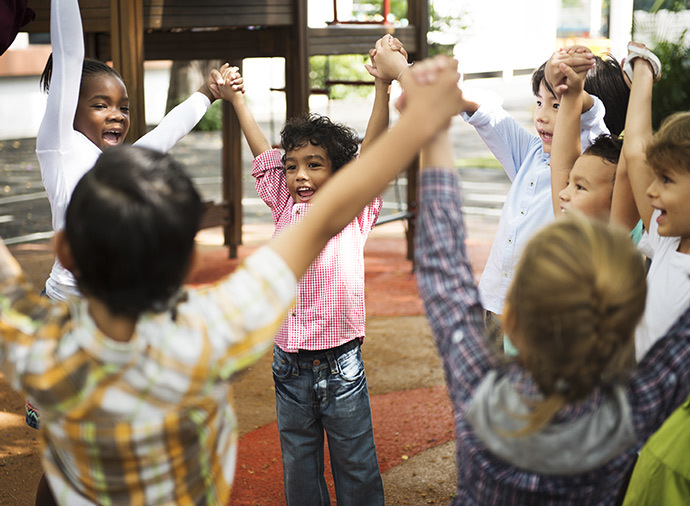 Preschool program that may be used as a primary program or to supplement another First Parish Program. Children must be 2.9 years old by Sept. 1st of the year the child is in the Discovery AM Class to register. Children must be at least three years old by Sept. 1st of the year the child is in the Discovery PM Class to register. Please be aware that our curriculum focus in the Discovery PM Class tends to be Kindergarten readiness as per the Massachusetts curriculum frameworks for preschool learning experiences. 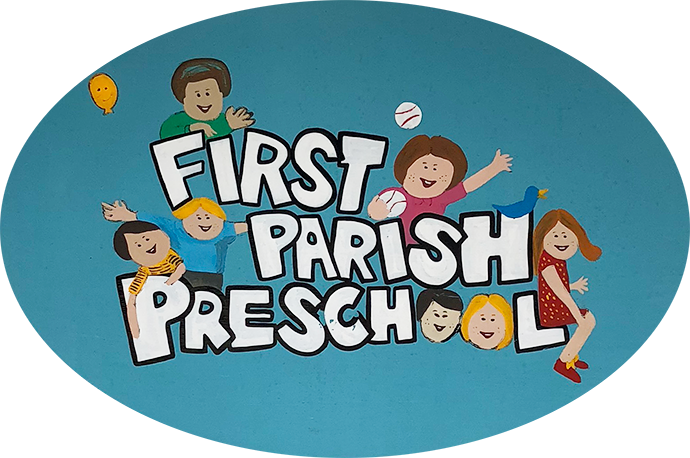 Tues., Wed., Thurs., Fri., 9:00-11:30 a.m.
Tues., Wed., Thurs., Fri., 12:30-3:00 p.m.
First Parish Preschool is licensed by the Massachusetts Department of Early Education and Care and accredited by the National Association for the Education of Young Children (NAEYC). We hope that our site will provide you with all of the information that you need to evaluate our programs, and we encourage everyone with an active interest in our school to come in and visit. Please call our school office at 781-659-1333 for a tour appointment. We are sure all of the smiling faces will tell you what you need to know!